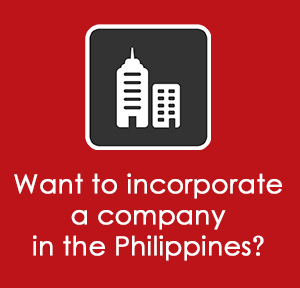 We provide Outsourcing services to foreign enterprises seeking to set up offshore, back-office, shared services, contact/call centers or other investment vehicles in the Philippines. Our suite of outsourcing services include Payroll, HR Consulting, Recruitment, and Staff Leasing. We have dedicated departments per service to ensure fast and thorough delivery of results for your business needs. We will help you decide which among your business processes are suitable to be outsourced so you can develop the ideal outsourcing structure for your company. We process payroll through a cloud-based software that automatically computes compensation, benefits, tax deductions, and government contributions to ensure fast, efficient, and accurate payroll computation. To maintain consistency in our records, we have a dedicated team that manually cross-checks spreadsheets. We source top candidates for local and foreign companies looking to fill vacancies in their organization for staff, C-level/executive, technical, and hard-to-fill job positions. Our recruiters and headhunters utilize active and passive talent sourcing to locate top-performing candidates with the ideal skill sets and professional background. We also conduct skills assessment, market benchmarking, strategic salary alignment, culture fit evaluation, and other industry best practices to guarantee successful placement and avoid candidate mismatch. Our Recruitment and Executive Search services are based on a contingency recruitment agreement, so we only ask for payment after we successfully place candidates. 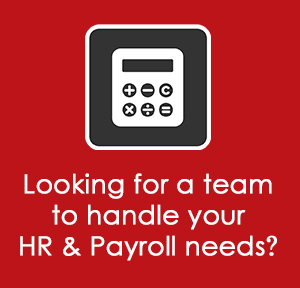 We also offer customized HR Consulting services. Our HR consultants work closely with clients to understand their requirements and offer custom-fit solutions to tackle their organization’s challenges and training needs. 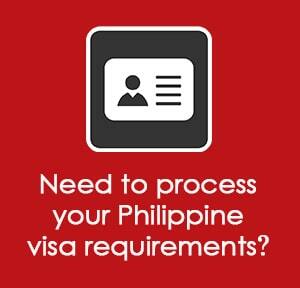 For foreign companies that are not yet ready to make the full investment of establishing their own contact center, BPO or back-office facilities in the Philippines, they can avail our Staff Leasing services to acquire a dedicated team of high-skilled, English-speaking professionals in the Philippines.